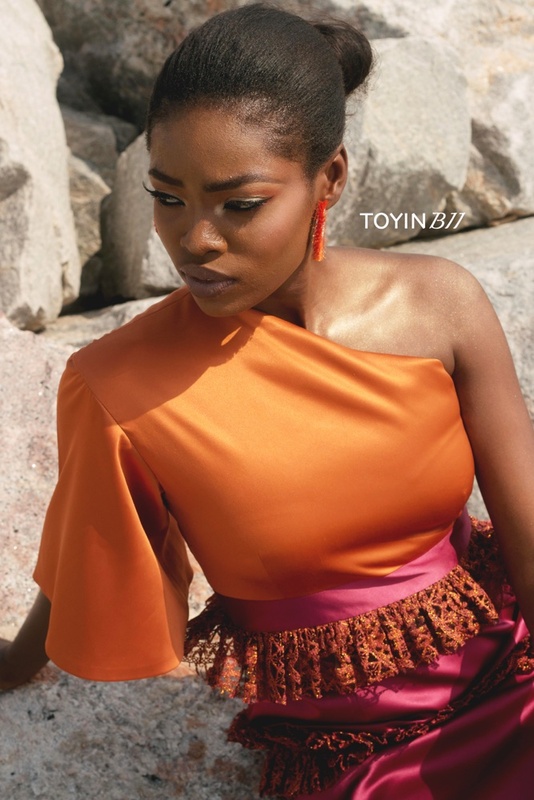 Toyin Balogun, Creative Director for Toyin Bii, took time out to give BellaNaija Style the gist of her new SS18 collection in a brief chat. To her, the goal of the brand’s Spring/Summer 18 collection is to remind women not to shy away from breaking social rules, if those rules limit their personality and goals, but still staying true to their femininity and sexiness. The pieces in the collection were inspired by the bold, risk-taking and free-spirited woman. 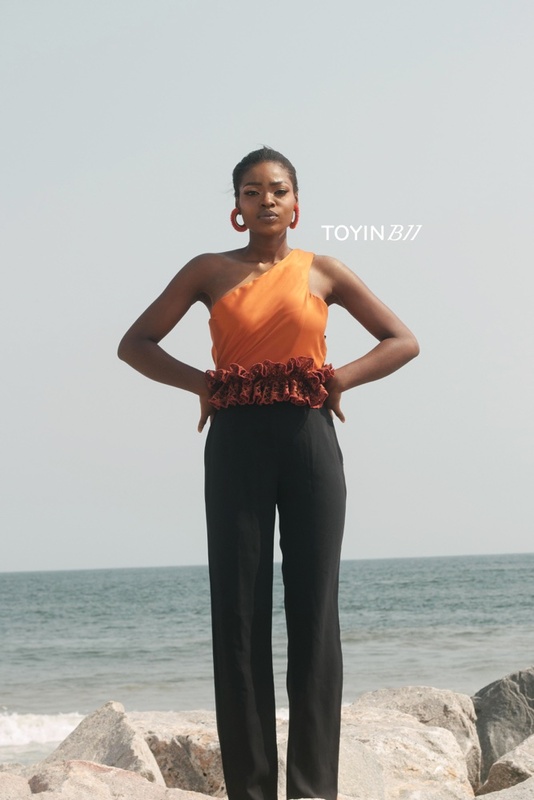 Toyin Bii reflects the themes prominently in the collection; The colour blocking and contrasting textures represent breaking society rules of what is considered “normal”, the vibrant colours represent a free spirit, the revealing cuts represent sexiness and the silhouettes represent femininity. 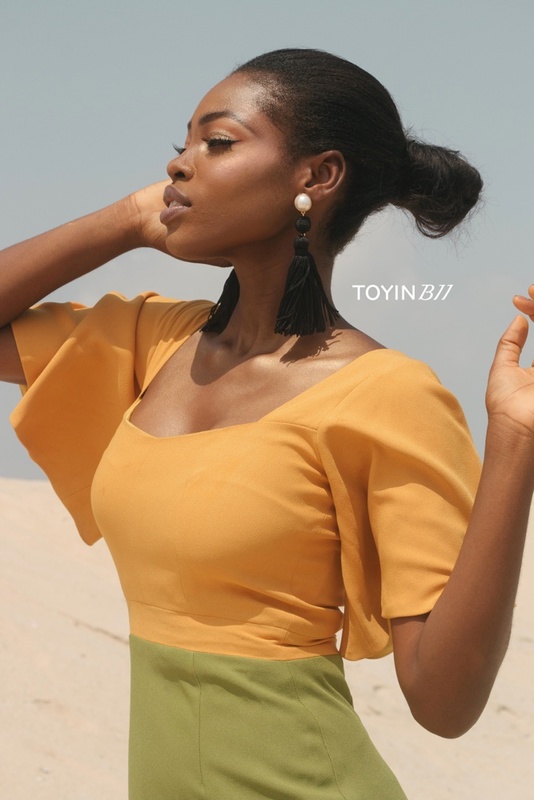 Notwithstanding, Toyin Bii stays true to it’s very girly but bold aesthetic.